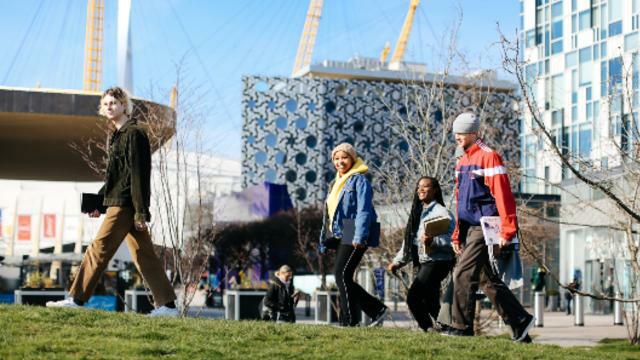 Based on the Greenwich Peninsula, at the heart of London’s newest creative community, Ravensbourne is built to provide students with collaborative learning experiences. The university courses will nurture your talent and give you the skills and confidence to thrive in the fast-moving global creative industries. 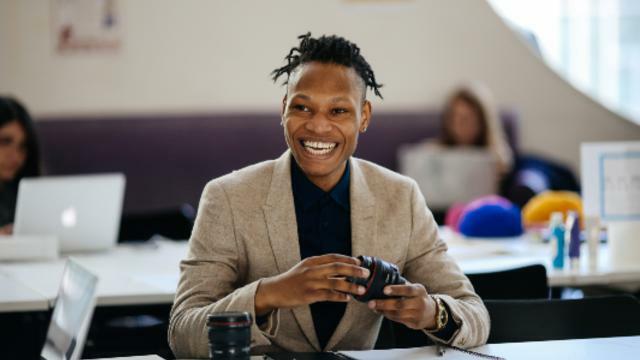 First-class industry connections (including the Royal Shakespeare Company, BBC and Wrangler) and facilities will ensure your educational experience is rich. You’ll work with people from many different disciplines, just as you will in the workplace, and Ravensbourne programmes will give you the skills to grapple with future innovations in industry. Ravensbourne’s employability rating is proof that the university’s approach to creative education works. 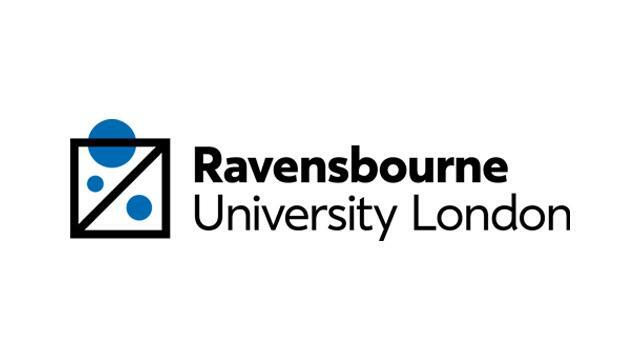 19 out of 20 Ravensbourne students are in employment or further study within six months of graduating . Ravensbourne students are honoured regularly at high profile industry showcases like Graduate Fashion Week, New Designers and D&AD and go on to develop remarkable careers. Ravensbourne offers a fantastic opportunity for international students looking to develop their careers in the global creative industries.With over 50 nationalities studying at Ravensbourne, the university welcomes students from all over the world and is the definitive destination for study in the latest innovative digital media and design courses in the UK. "I have thoroughly enjoyed studying at Ravensbourne. 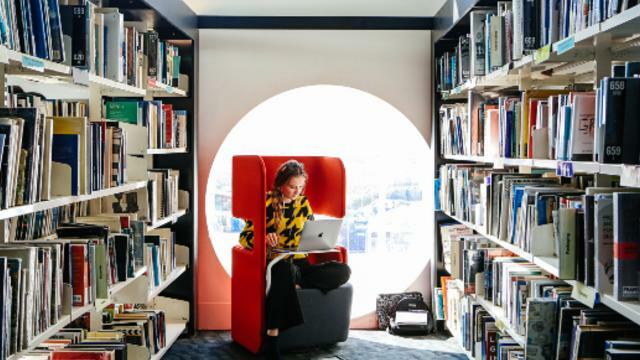 The reason I chose to complete my degree there was because of the fact that students are able to be digitally engaged and are exposed to an environment with the most up-to-date facilities and learning resources. The university has given me a lot of opportunities to try, explore and broaden my horizons." With a graduate employability rate of 96.4%, Ravensbourne sees 19 out of 20 students go into work or further study within six months of graduating. Ravensbourne is among the top third of all universities in England for creative graduate salaries. The university is currently in the top 10 in the UK for Art & Design. 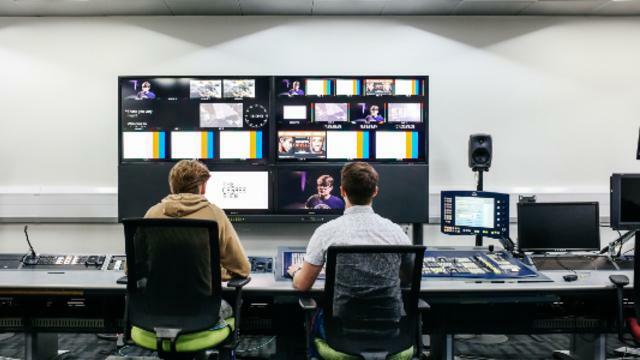 Ravensbourne’s staff brings with them years of experience with industry greats, from Vogue to Walt Disney Studios, the BBC and more. Alumni include fashion designer Stella McCartney, film producers Simon Egan and Gareth Ellis-Unwin (The King's Speech), and designer Jay Osgerby, who created the London 2012 Olympic torch. Ravensbourne’s open plan building won the prestigious RIBA award in 2011 for the most innovative higher education building in London. Ravensbourne has a population of about 2,800 students.